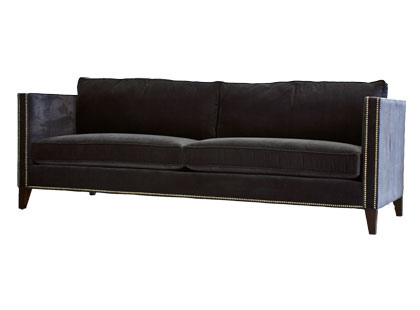 I love a tuxedo sofa. Actually, I love two tuxedo sofas. Facing each other, creating a cozy, yet formal space perfect for cocktails or movie night. The tuxedo is perfectly tailored, just like its namesake. The arms are the same height as the back, creating a masculine shape, often finished with nail heads. Tufted or loose pillows, this is a classic style that I can't wait to add to my home. Didn't know these were tuxedo sofas ... love the color of the middle one. Men in tuxedos would like nice on these! Fun post. I love a tuxedo sofa, tuxedo (man in a) and tuxedo (woman in a)! Where can we get an affordable one? 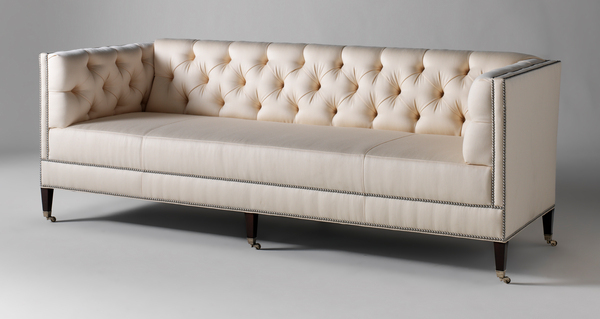 The Mitchell Gold one runs about $2400 (maybe less depending on fabric choice)... 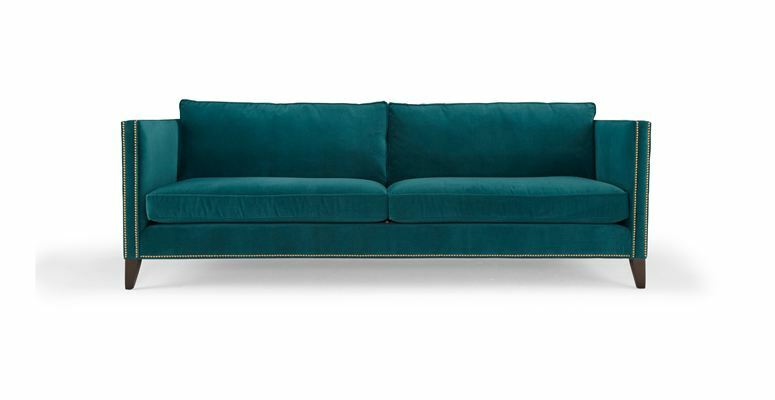 I saw one for about $1500 at Couch in Ballard - and their version is fully, fully customizable (http://couchseattle.squarespace.com/).